Singapore Airlines committed last week to significantly enhancing sustainability practices in its in-flight food and beverage offerings. Under the new initiative, a “From Farm to Plane” concept will be introduced to promote environmental sustainability and support local farmers’ communities. 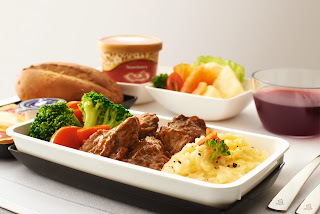 With the “From Farm to Plane” concept, Singapore Airlines intends to use more sustainable and meatless ingredients, as well as local produce, in its in-flight meals. The Airline will work with partners overseas and in Singapore to source for such ingredients. 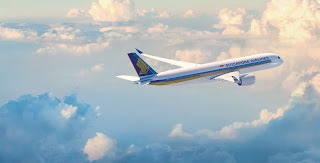 In addition, Singapore Airlines’ International Culinary Panel (ICP) of world-renowned chefs will create in-flight menus using more sustainable ingredients and local produce from farms at the Airline’s destinations, such as cherry tomatoes, pumpkins, green beans and lettuce. The new menus will initially be introduced to Suites customers on selected routes from later this year, and will progressively be made available to customers travelling in other classes. The enhanced sustainability plan for Singapore Airlines’ food & beverage offerings was unveiled today at its World Gourmet Forum in Singapore, organised in collaboration with Kranji Countryside Association1. All eight ICP Chefs were present for the World Gourmet Forum, where they shared how they are using local produce in their meal creations. Singapore Airlines’ Wine Consultants were also at the event to introduce an organic French Shiraz wine, which will be available to Business Class customers on selected flights from early next year. “Our food and beverage sustainability efforts will further demonstrate and reinforce Singapore Airlines’ ongoing efforts to help reduce our carbon footprint and ensure a greener environment. 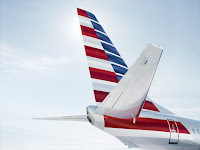 While we continue to deliver a quality in-flight dining experience, we would also like our customers to know that we are playing our part in ensuring sustainability,” said Mr Marvin Tan, Singapore Airlines’ Senior Vice President Product & Services.